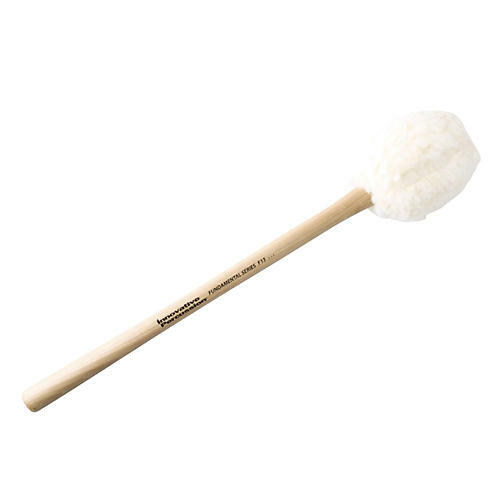 The F13 Fundamental Series Concert Bass Drum Mallet by Innovative Percussion designed with the beginning percussionist and budget-conscious band director in mind. This model features a tapered hickory handle and an elongated, softfleece covered head. The smaller handle design is good for beginner & middle school players.